Ride along the edge of the continent! 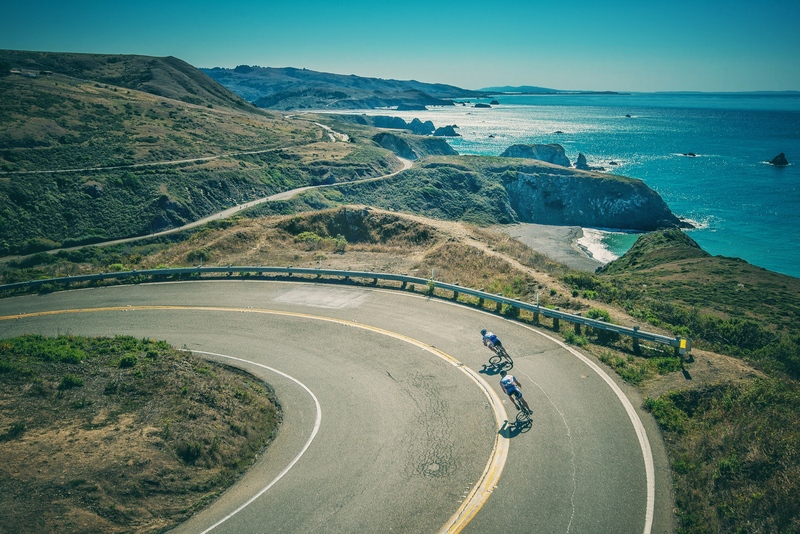 This should be on every cyclist's bucket list. This event changed my life. Last year I was 300 pounds got disgusted and then bought a Roubaix SL4, signed up for the Piccolo and started training, When last years day was arriving I started having panic attacks as I am also a veteran with PTSD and decided to back out. At the last minute I got in my car, drove from Tahoe to Santa Rosa checked in and everyone was kind and supportive. Since then, I lost 100 pounds and rode the Medio. It was an incredible experience, making it to the coast and chewing up the road with fantastic vistas. Once again, thanks Levi and the rest of the crew, most importantly the volunteers who get this event going. I have done quite some gran fondos in my life, all of them in Europe, including classics like the Nove Colli, the Marmotte, Amstel Gold Race etc. Levi's GranFondo is by far the best organised event with a great route and amazing finish street. This is a must-do for every cyclist! With many European and American gran fondos and sportifs, this one is by far the best so far in the US. Great route, support, views and vibe. It was an amazing experience. 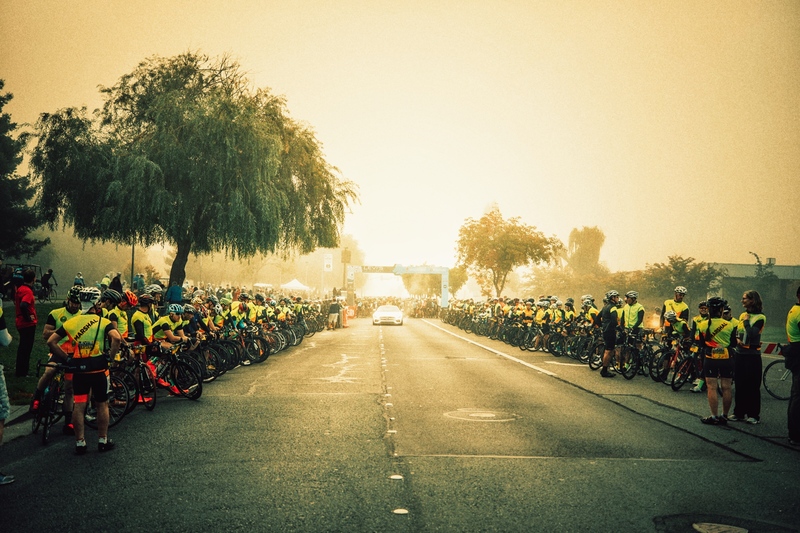 All the riders and the other supporting people (police, helpers, people at the roadside) brought a great atmosphere which I felt all along the ride.  Excellent organization made me feel safe and well supported in any moment. Thanks and see you next year! I'm amazed at the community of this event. Firefighters, Ambulances, Sheriff's, CHPs, and all the volunteers. It takes a village. This event is the best example of this idea I've ever seen. Period. Simply awesome day on the bike. 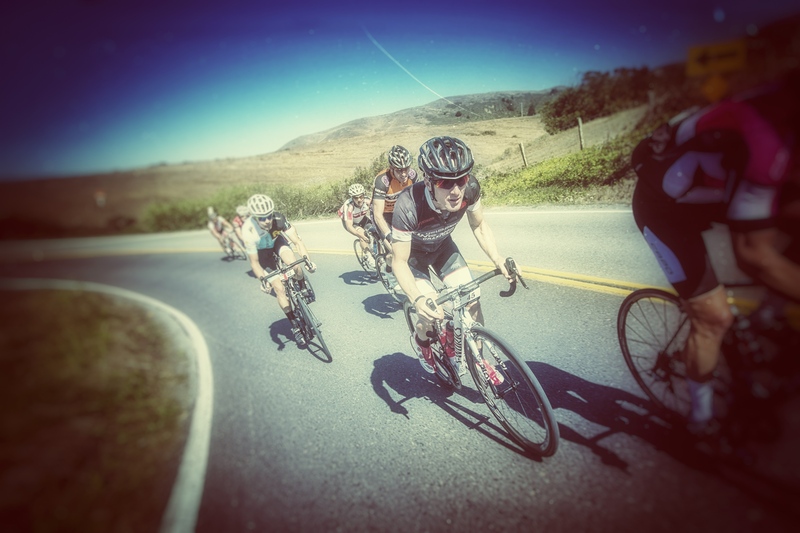 The Panzer course has Alpine style climbing and descents, beautiful redwood forests, spectacular ocean views, and just a few hills. Plus the best organized and marshaled ride I have been on. Outstanding 2016! See you next year. 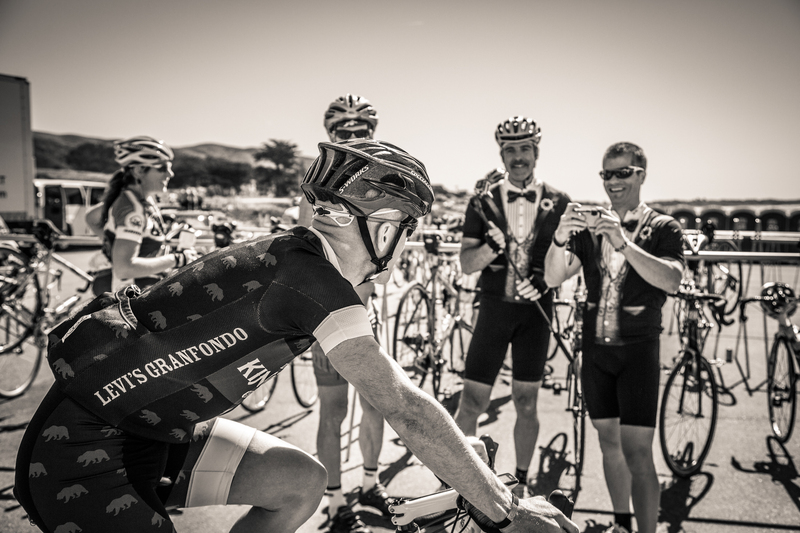 Route selection: Register for one of the BIG 5: Family, Piccolo, Medio, Gran, or Growler. 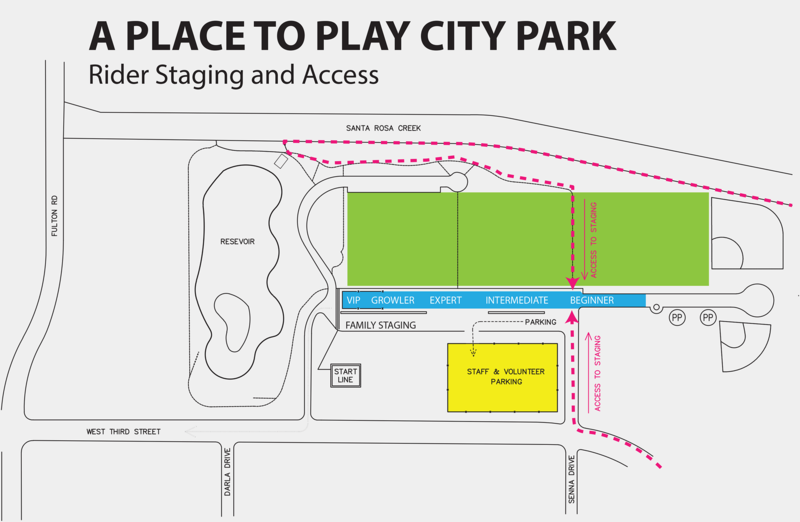 Route add-on options, such as Piccolo +, Willow Creek or The Fort*, can be selected as you ride – your choice. *The Fort is an option for the Gran route. 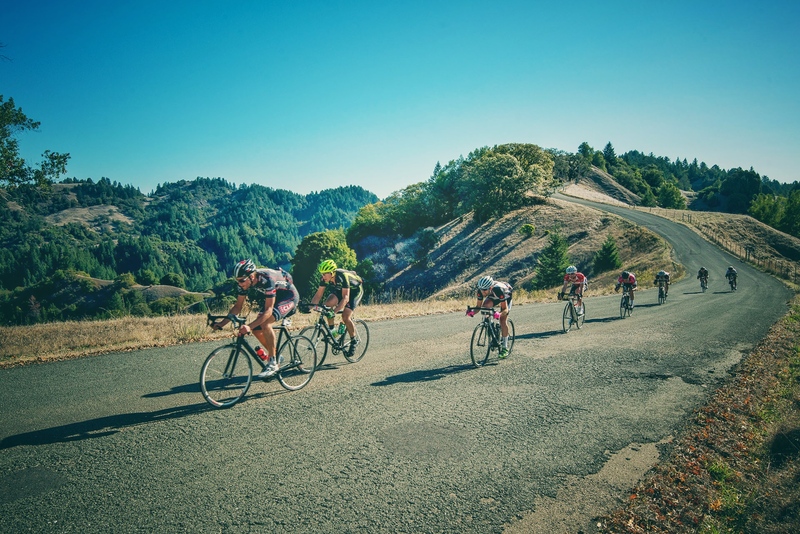 With a new start location, Levi's GranFondo is technically now a point to point gran fondo! With different start and finish locations, you'll want to plan ahead. Because this is a big change from years prior for many of you, we're preparing a journal on just how to do it. Celebrating 10 years on earth we decided to do something big, really big. 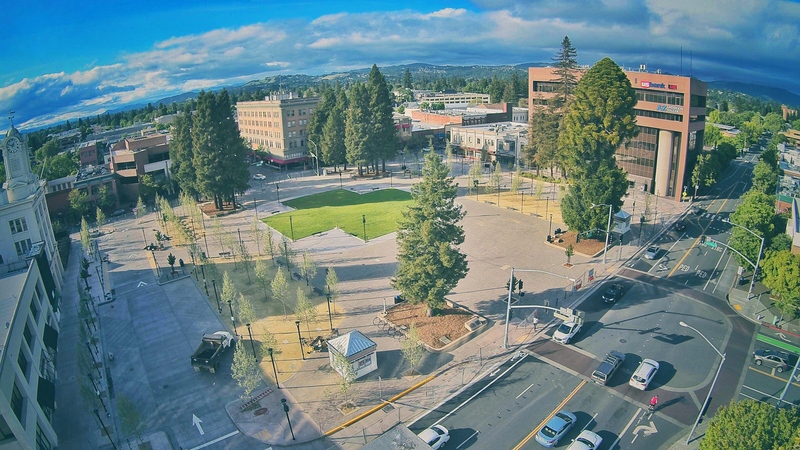 Our new finish zone takes place in the heart of Santa Rosa. No longer on the outskirts, we're going to give you and your family access to a top notch festival, live music, paired food and wine, beer and amazing restaurants within walking distance of the finish line. 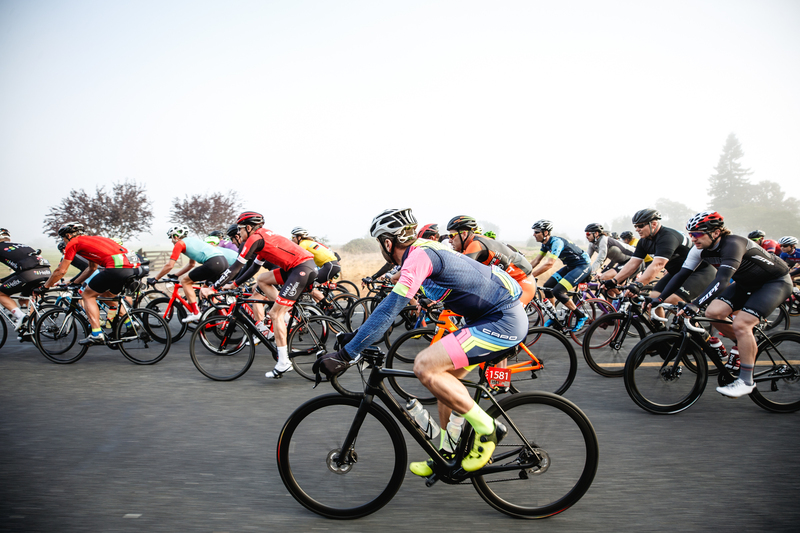 For the first time in our history, Levi's GranFondo starts and finishes at different locations. For some, this might seem daunting. But it's not. 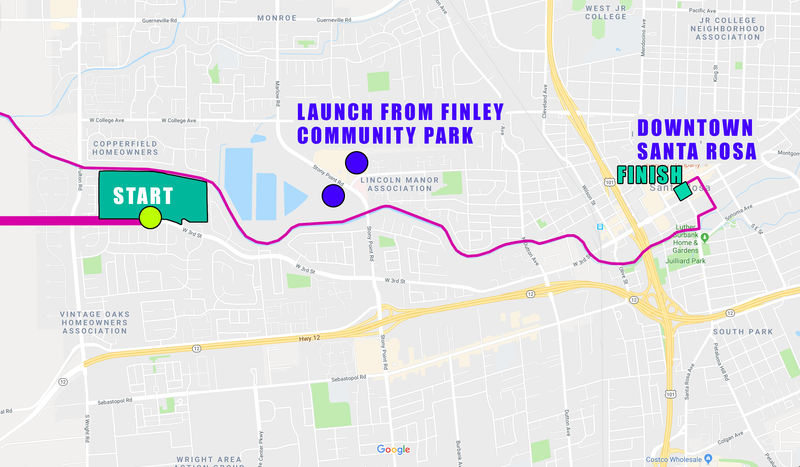 You can park in the same parking areas of years past near Finley Community Park. Then, the start of the ride is a short bike ride down 3rd street. When you're done, just take 3rd street to Stony Point Road north and you're right back where you parked. Our upcoming rider guide will spell it all out!